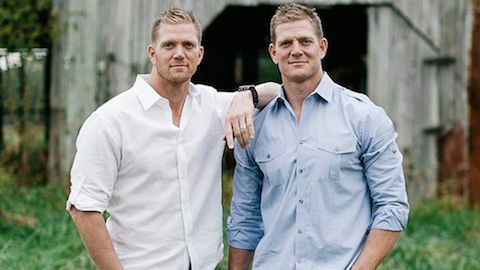 Benham was appearing yesterday with his equally ridiculous brother Jason on hate group Liberty Counsel’s “Faith and Freedom” radio show. In 2015, the brothers preposterously claimed that they saved a man from homosexuality by buying him tickets to a basketball game. As you do. Listen via Right Wing Watch below.